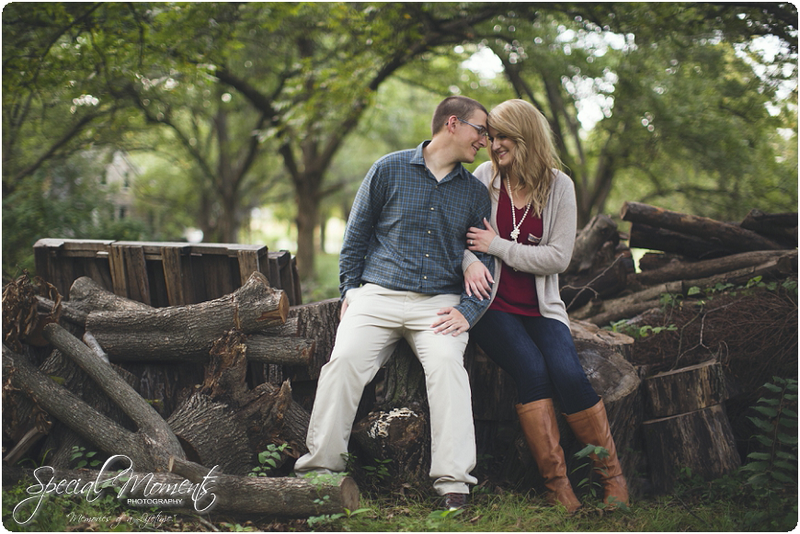 We had an absolute blast with Staci and Branden. 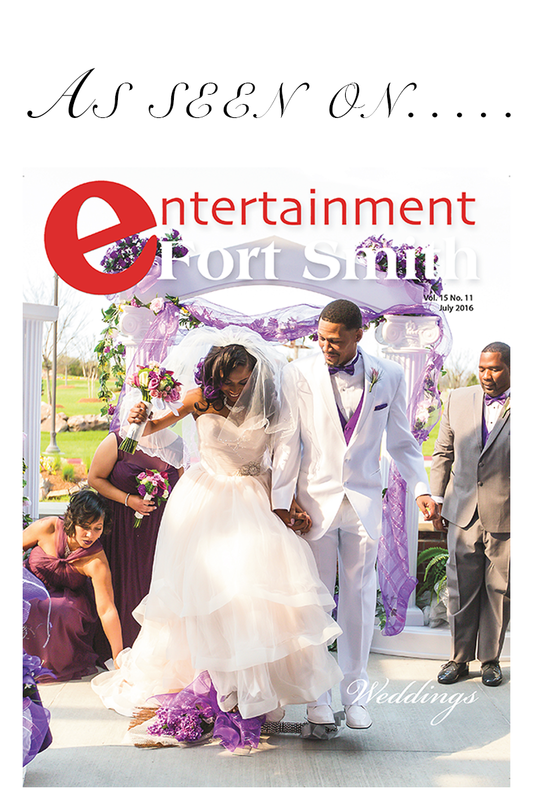 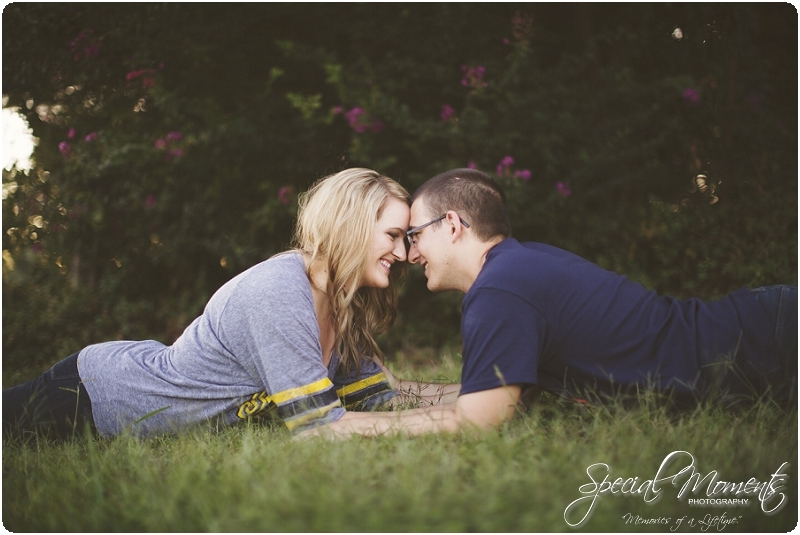 Staci is by far the most laid back bride EVER! 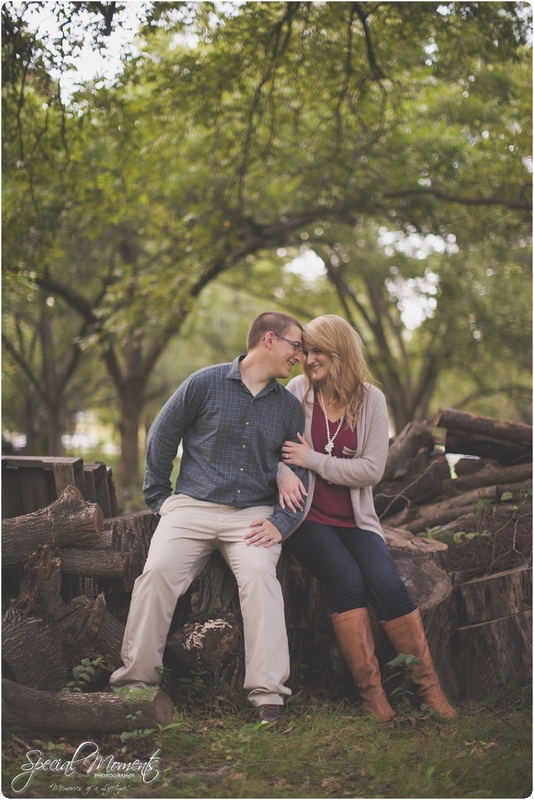 She’s so relaxed it made our job a breeze. 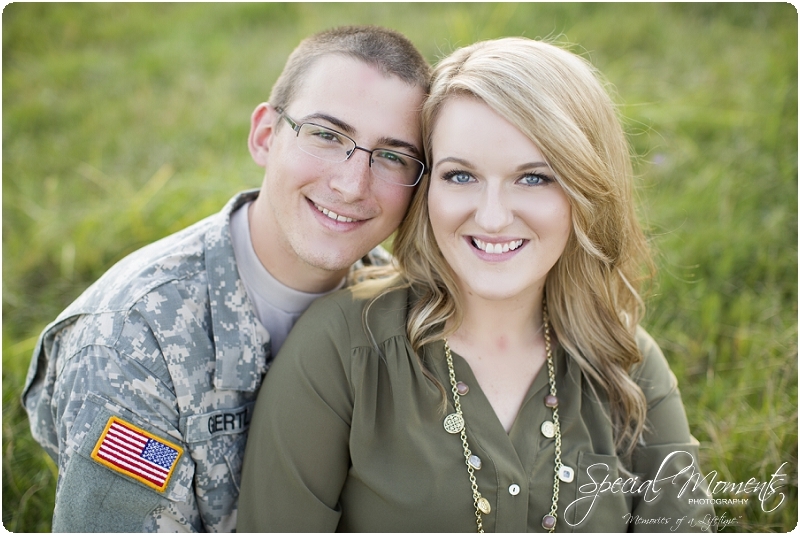 Branden has the exact same personality ! 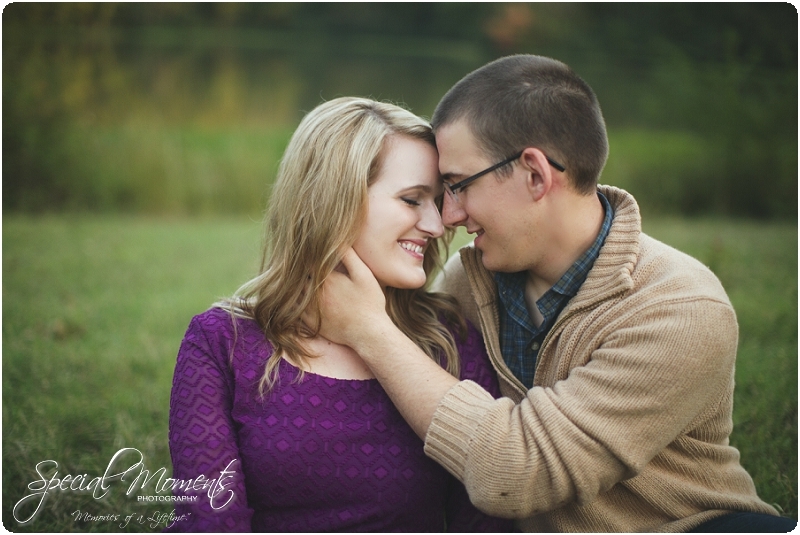 This couple is a perfect match! 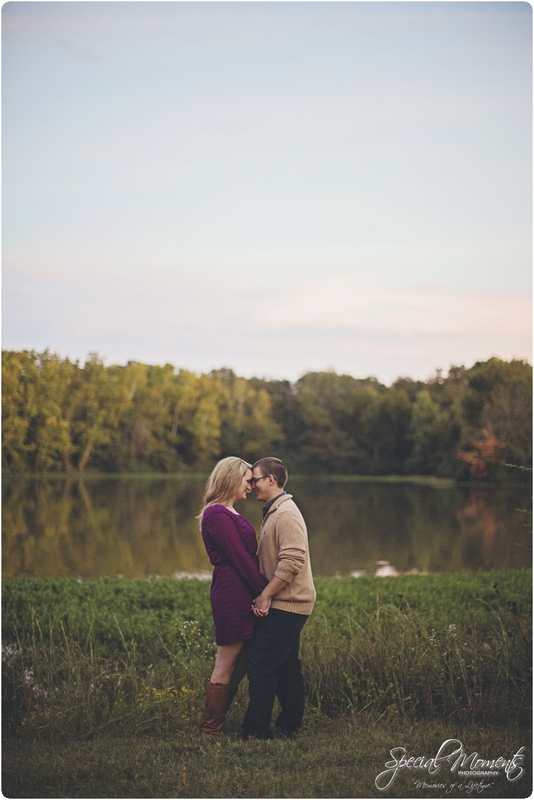 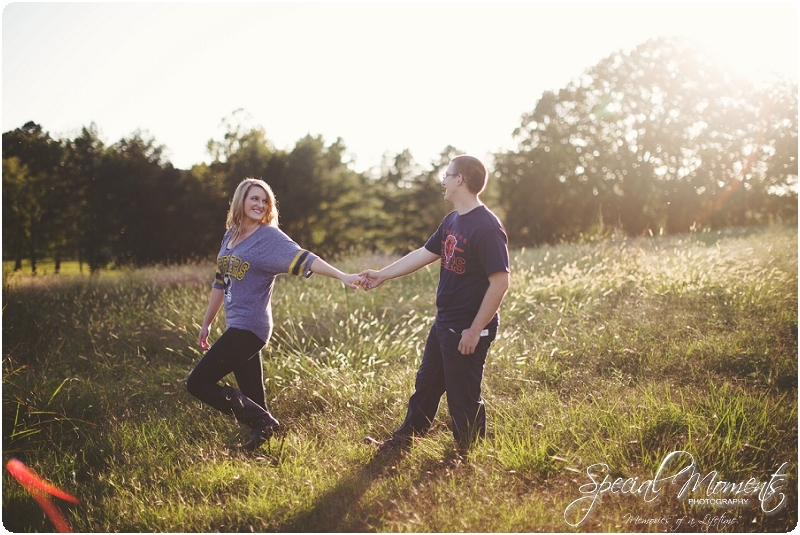 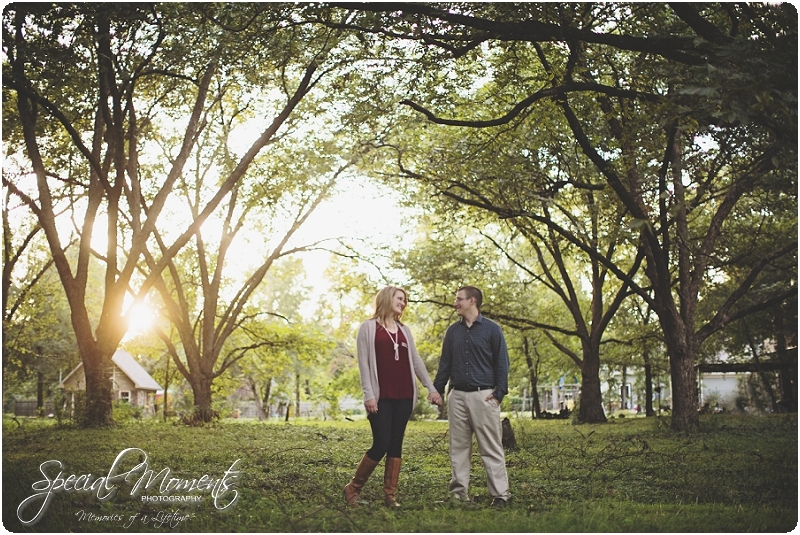 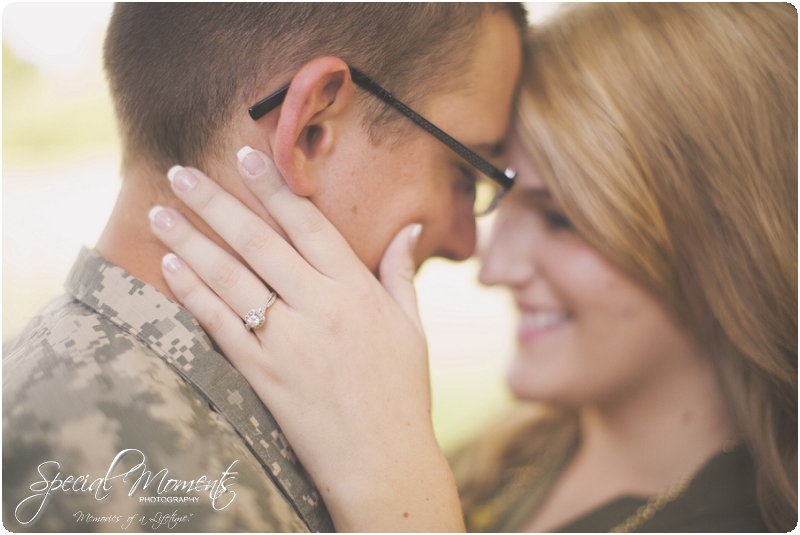 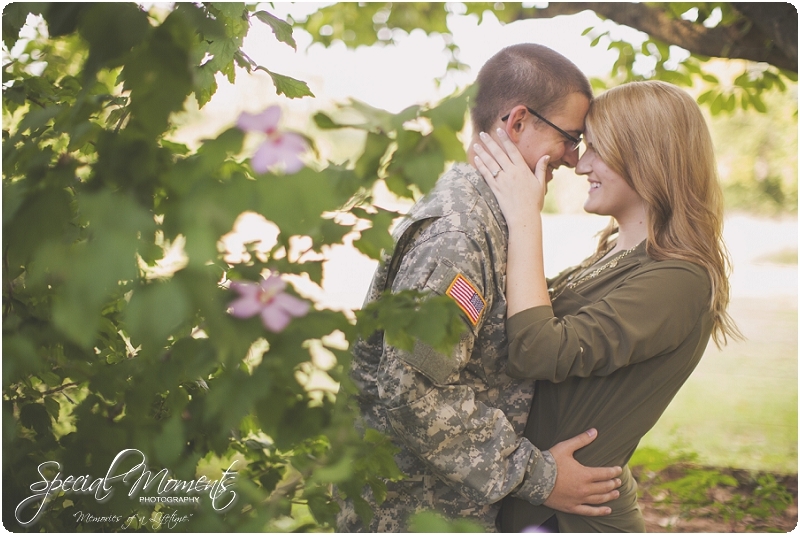 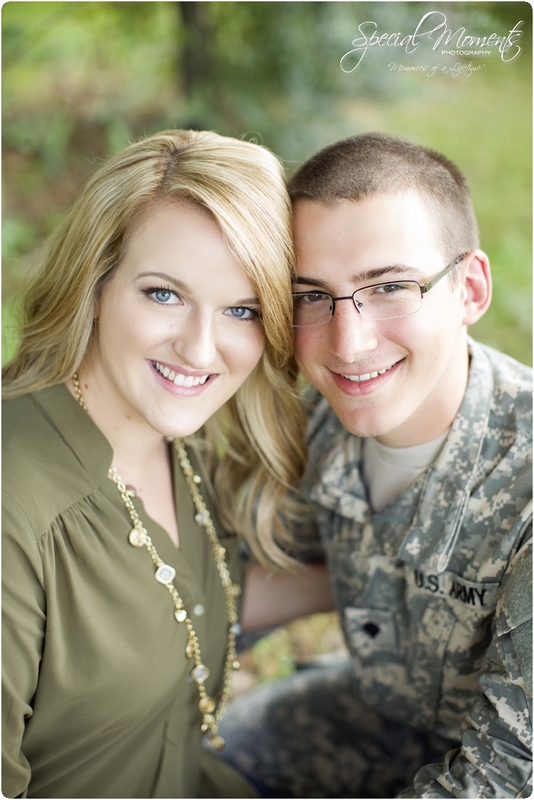 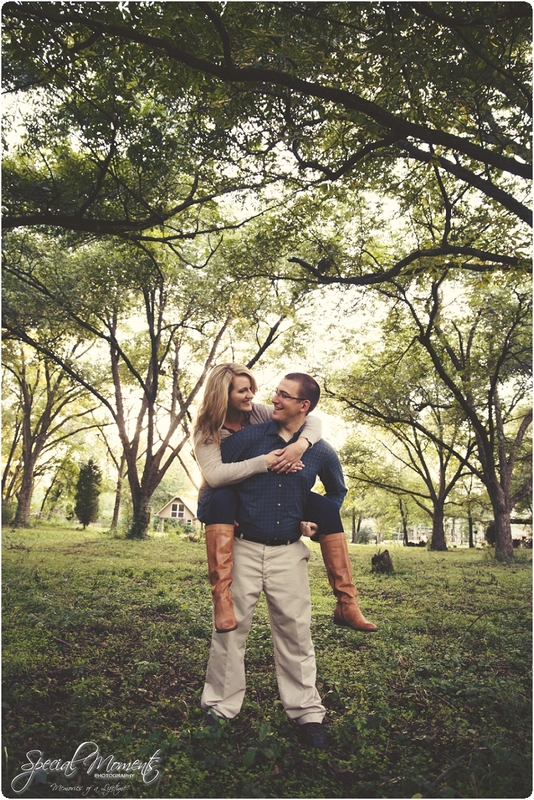 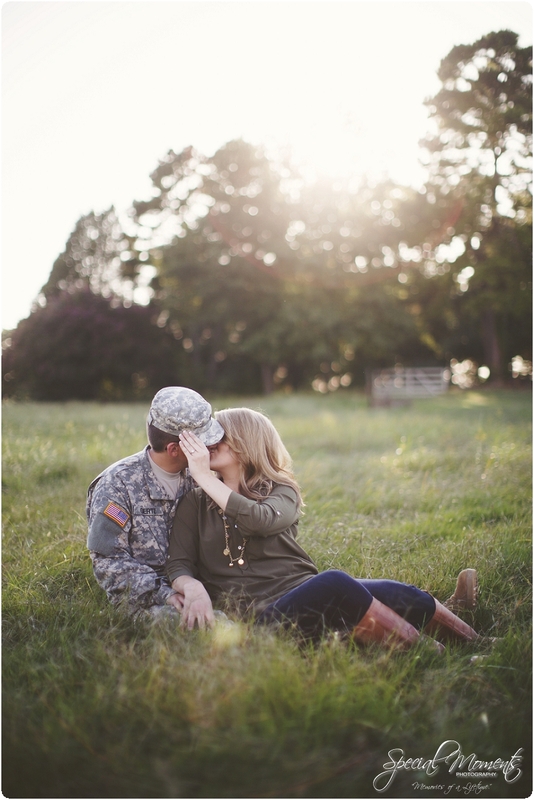 Take a look at their beautiful engagement portraits!